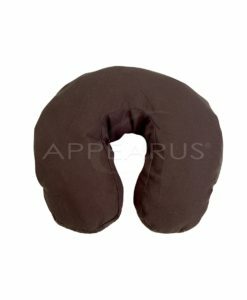 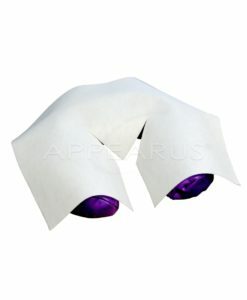 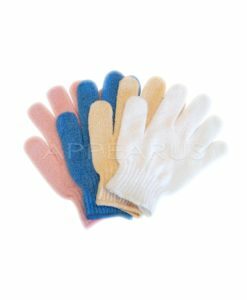 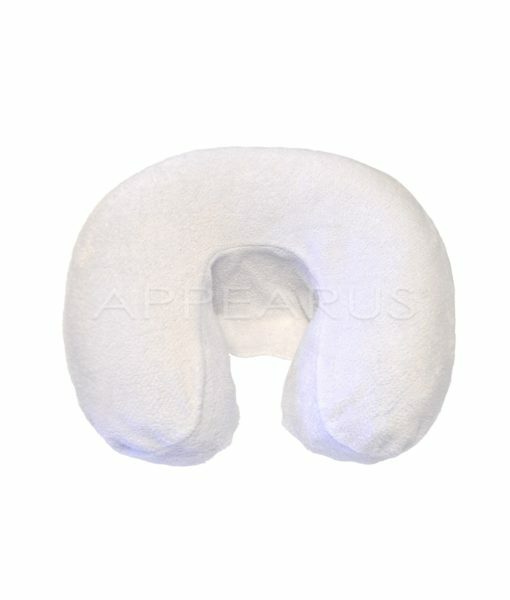 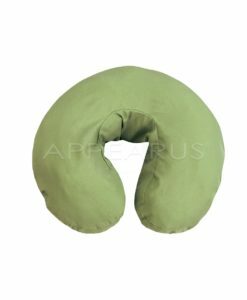 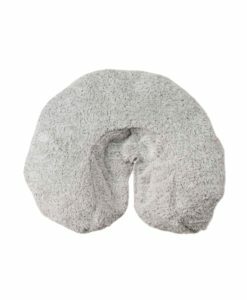 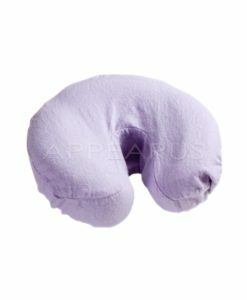 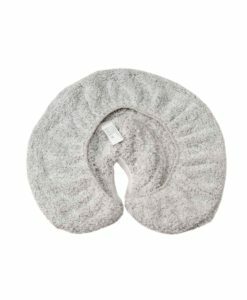 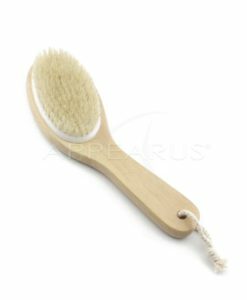 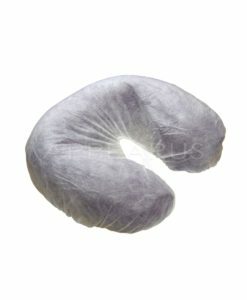 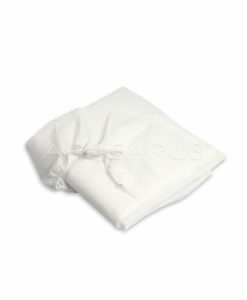 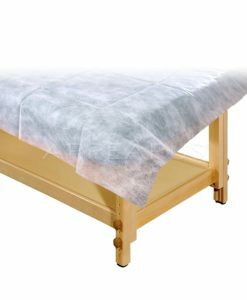 The long-lasting texture of this plush fleece face cradle cover retains its softness and shape. 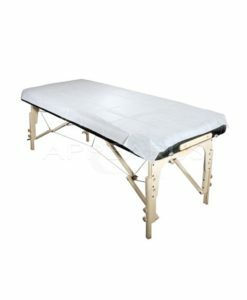 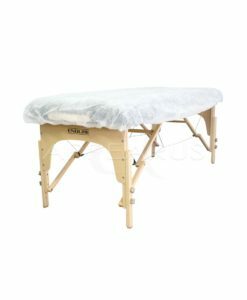 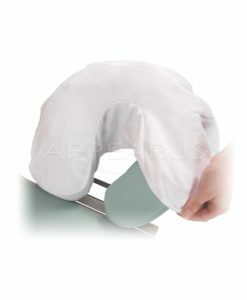 Use this massage face rest cradle cover to protect face cradle pad and increase the comfort of your clients. 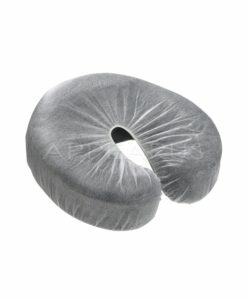 Fits on most standard face cradle pads.